You’re going to want to taste what Chef Vedhas Deshmukh has been cooking up. We’re lucky to have such a talented and inspired Head Chef pouring his heart and soul into our menu. 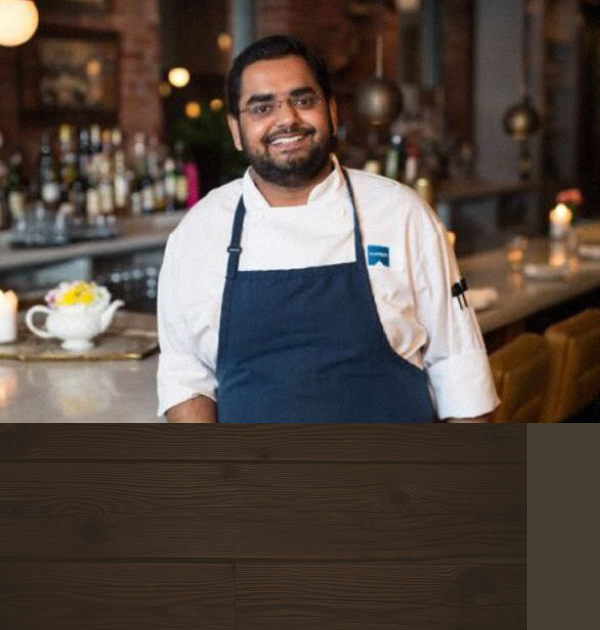 Chef Deshmukh has created menus for top-rated restaurants including Halifax’s Chives and 2 Doors Down and Toronto’s Patria and Mira.